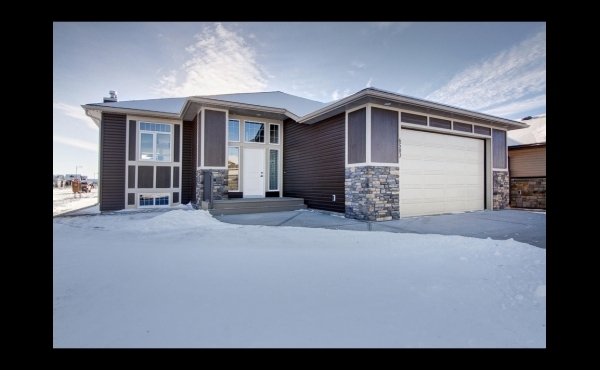 Photos are of completed home in Olds custom options available as only location and plan .. 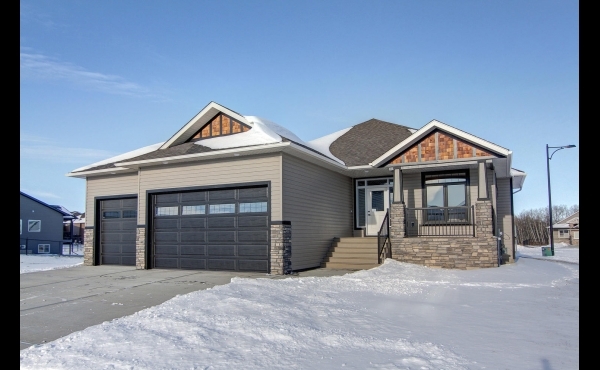 This bungalow is fully developed with a superbly laid out design. Extensive hardwood, plush ..
Over 1600 square feet of fantastic home space.... and a ready-to-develop lower level! This beautiful ..